If you aren't signed up for our newsletter, we regret to inform you that you've missed out on our Black Friday and Cyber Monday sales. 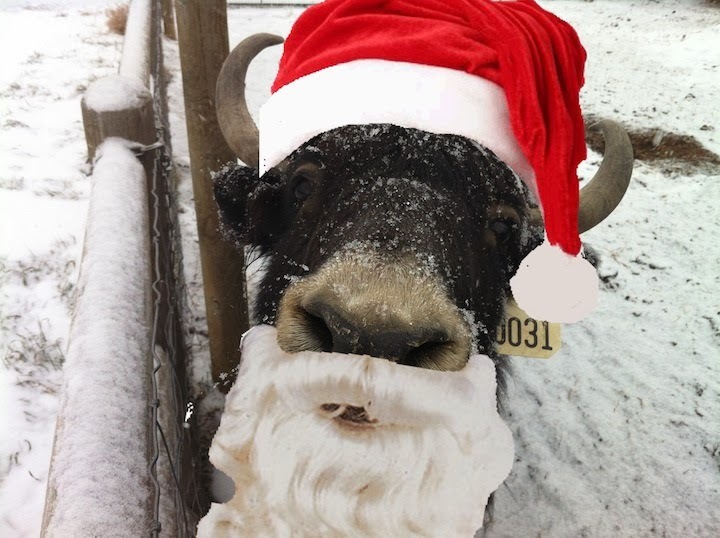 While those incredible deals have already come and gone, Santa Yak still has a few tricks up his sleeve! 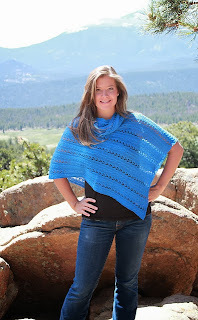 From now until December 9, we're offering 30% savings on three brand-new kits from the Rocky Mountain Collection by Marly Bird. 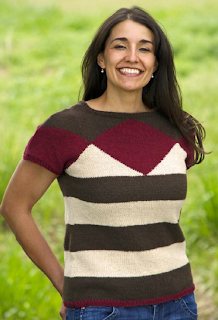 Each kit contains a pattern and enough yarn to complete the project, and they make a great gift for you or a knitting friend. Merry Kitmas, indeed! Regularly $56, sale price is $39! 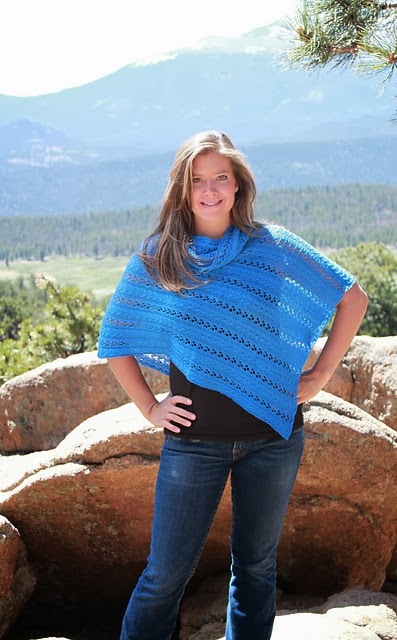 Knit this trendy poncho in our luxurious yak and silk blend yarn, Shangri-La! Regularly $81, sale price is $56! Cables and garter combine to create the perfect layering piece! Regularly $181, sale price is $126! 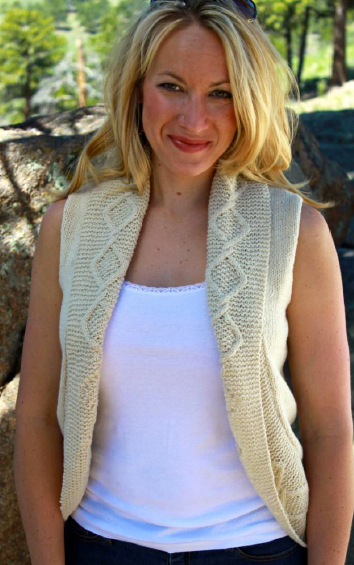 This stylish tee is knit with our 100% yak Sport Weight yarn, a great choice for any weather! Finally, our December sale is in progress - click here to start shopping! From now through December 24, 2013, enjoy 15% off your entire purchase, no coupon code needed. ALL orders will ship free, even to international addresses. Now is a great time to stock up on your favorites such as Bijou Bliss, Tibetan Dream or Lhasa Wilderness, but why not try something new, too? 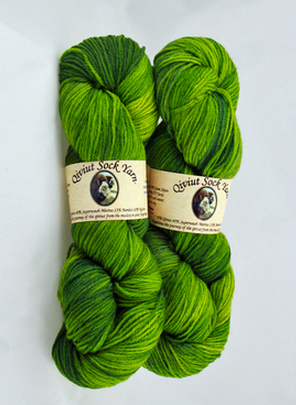 Our angora-blend laceweight yarn Seraphim has been getting rave reviews, or perhaps you'd like to give our new Qiviut Sock Yarn a try! With free shipping and 15% savings, it's the best time of year to shop our site.